In this week’s podcast Serenity Caldwell and Chris Breen chat with Jean MacDonald, formerly with Smile Software and now engaged, full time, with her “Hey, let’s encourage girls to get involved in app development and programming” App Camp For Girls. Over the course of that conversation we talk about the program, what it’s like being a girl/woman working in a male-dominated field, and what it takes to put together a project like this. If you were/are/know a girl, this is a must-listen. 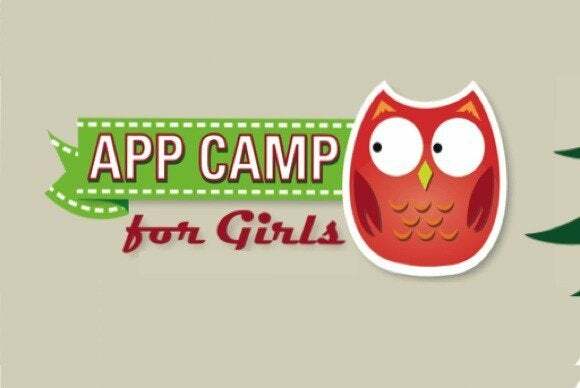 If you missed your opportunity to contribute to App Camp For Girls don’t despair. Visit the site’s contribute page and do just that. Jean will be offering a free App Camp For Girls seminar at the upcoming Macworld/iWorld show in San Francisco on March 29 from 10 AM to 12 PM. Bring your kids! Backblaze Online Backup. $5 a month, Unlimited. Unthrottled. Uncomplicated. GoToMeeting by Citrix. Visit gotomeeting.com, click the Try it Free link, and use the promo code MACWORLD for a free 30-day trial.